I have always been interested in ballet. It has always been somewhat magical to me. The dancers looks so elegant and pretty while dominating the stage with their graceful dance. Thus, I had high expectations for the ballet and dances aspects in this book. 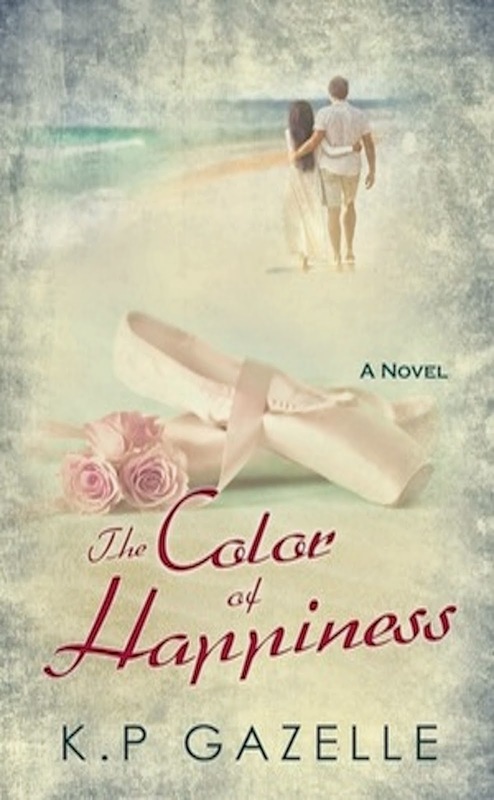 I was not disappointed about how the author had managed to execute the ballet elements in the story. It was beautiful to read and it's all what I was expecting. Also, the relationship between Alex and Faith was sweet but not over the top so I had no problems with it. I also love how Faith become more strong willed as the story progress. In the beginning, she was so easily bullied and have little self-confidence. But, as the story unfolds, she become stronger as the circumstances grew. The ending was heart-rending. It was both beautiful and haunting how everything wrapped up. However excellent the execution of the dances aspects, I was a little disappointed that there were not more of the dances. Also, the dances that did happened weren't for long and my thirst for it was not quenched. I also didn't like how cliche and easily expected the starting of the relationship between Faith and Alex was. It was too much like a "misunderstood jock who is actually nice and have a thing for a girl who thinks she's not so pretty and is very plain where no one should like her because she's just ain't pretty when we all know that's just not true because every female main character is pretty because then it's not fiction" cliche of a story. I rate this book 2 out of 5 because it didn't really make me feel attached or want to read this book again. It felt too much like a Disney movie, if I'm honest. There isn't anything ugly about the story. It was quite a satisfying story to fill the gaps in between if you are looking for a short and light read. The writing in itself was pretty uneventful but was enough to provide a canvas for development of the story. I wish there were more excitement to the story though. The ballet aspects alone weren't enough to provide a bump in the story. Nevertheless, you should try and read this book if you have a passion for ballet, dances and the things in between. Thank you to the publisher and author for providing me this book in exchange for an honest review.